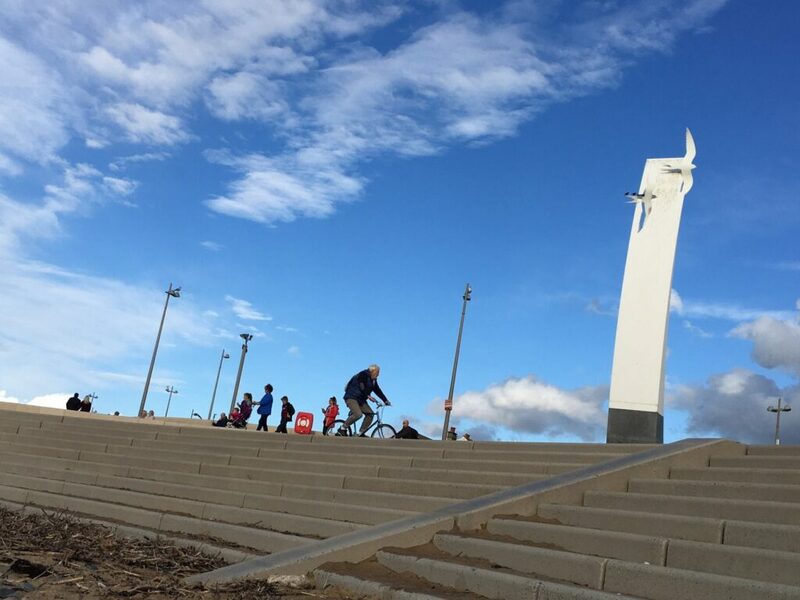 The Sea Swallow sculpture stands tall, white and graceful on the skyline over Cleveleys seafront, it’s visible as a marker from far around. 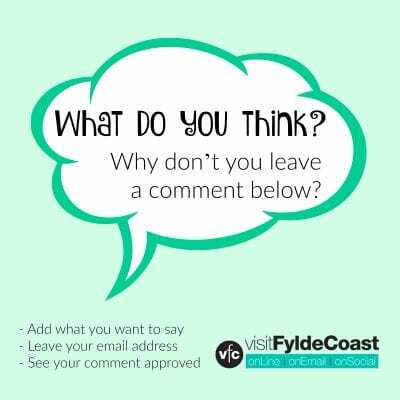 You’ll find it at the seaward side of the promenade at the end of Victoria Road West. You can see it inland at the tramway and even further along Victoria Road West, and all the way along the coastline. What is the Sea Swallow Sculpture? 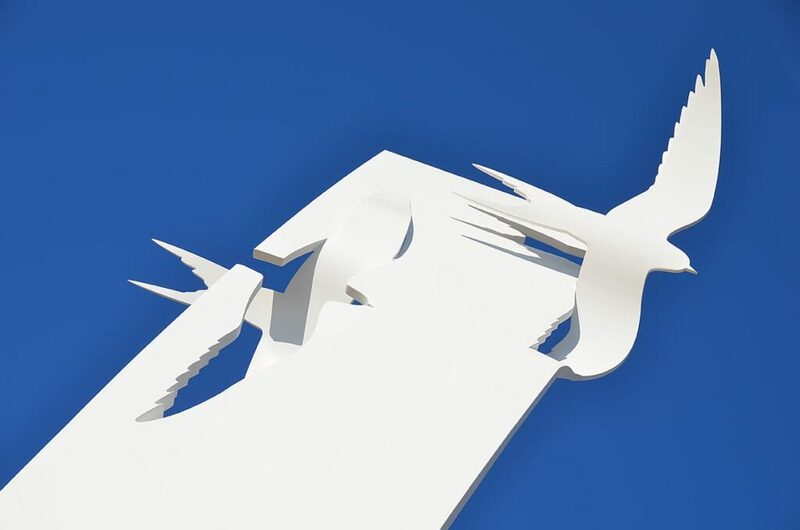 The Sea Swallow sculpture is a 30′ tall piece of public art, it’s the key piece from the children’s story book of the same name. 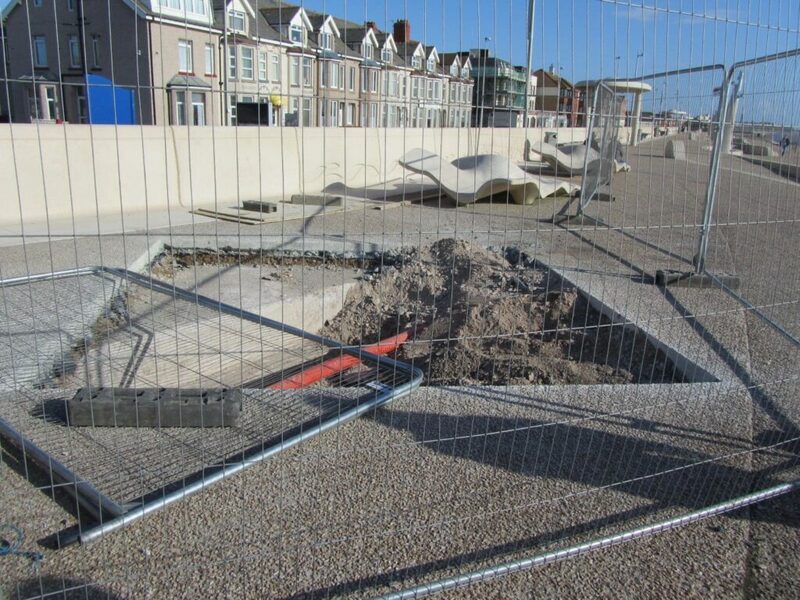 It joins other pieces of public art in the Mythic Coast Trail along the promenade and seafront at Cleveleys. The coated aluminium sculpture was designed by artist Stephen Broadbent. It was made and installed by Chris Brammall Limited from Cumbria. At the top of the graceful white sculpture, the Sea Swallows fly. They soar in all weathers, above our lovely seaside town. Tales of the Mythic Coastline spread beyond Cleveleys into Fleetwood. They’re woven into the new sea defences at nearby Rossall and beyond. What is the Sea Swallow? 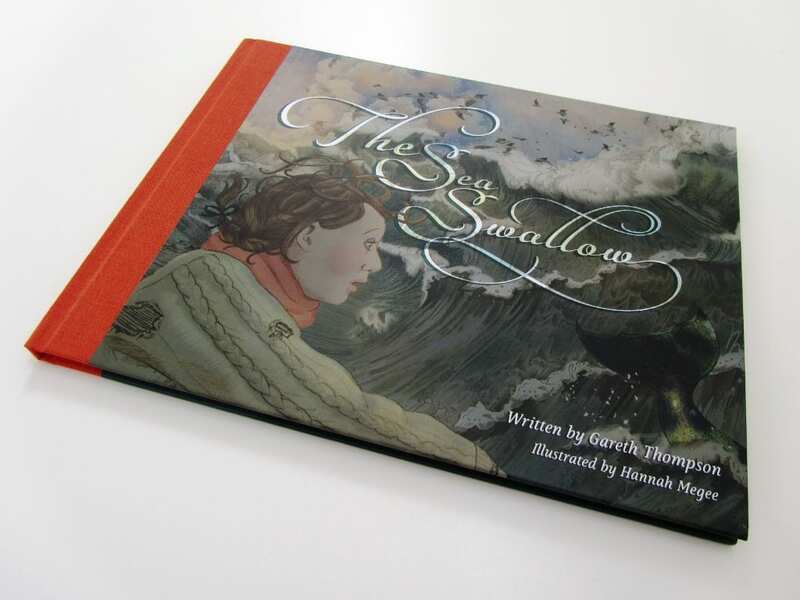 The Sea Swallow is a children’s story for the Wyre coastline. It’s a fantastic narrative with threads of local folklore, blending myth and legend into a magical tale. Tales of petrified forests are in there, with sunken villages and the Sea Swallows which fly over the coast. Excerpts of text, images and poems from the book are woven into each of the pieces of the Mythic Coast trail. 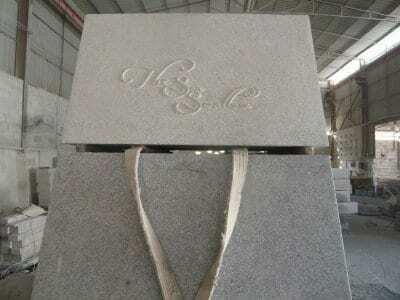 The opening paragraph of text from the book is carved into the silver grey granite plinth at the base of the Sea Swallow sculpture. The very last sentence is included too, which was the inspiration for the sculpture. The birds are based on Hannah Megee’s illustrations in the book and the designs were hand carved in China. The stonemasons copied maquettes created by the artist, Stephen Broadbent. 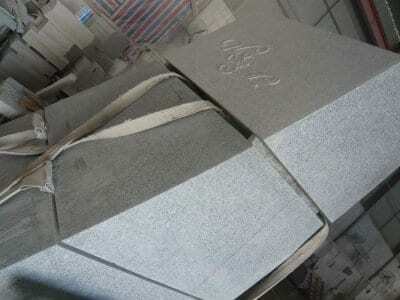 (A maquette is a small representation of a finished sculpture. Sort of a ‘proof’ in the shape of a mini-me). The story is brought to life through a public art trail which winds along the promenade at Cleveleys and beyond into Fleetwood. First, where Cleveleys meets Blackpool, is the Shipwreck Memorial, next is the Sea Swallow sculpture, then the Ogres Paddle. Spot the Ogre himself sat on the beach when the tide is out, and finally you’ll see Mary’s Shell. It’s also on the beach but is so big that it’s exposed even at high tide. 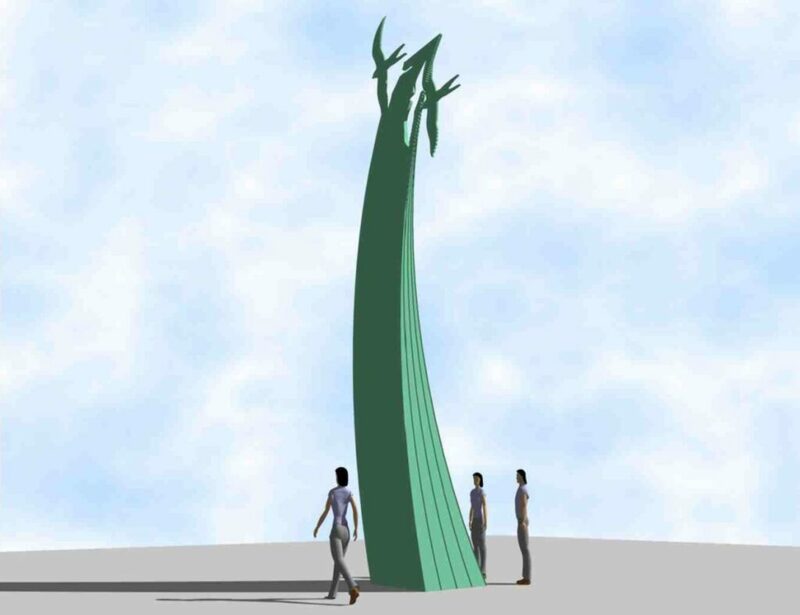 This is the artist’s impression of the Sea Swallow sculpture, created long before the piece actually came to life. It’s a very accurate representation of the piece that was made and installed. The landmark Sea Swallow sculpture arrived on Cleveleys promenade on 19 June 2013. Before that, in mid May, work started on the foundations for the base and plinth. On 19 June the sculpture itself was finally lifted into place. 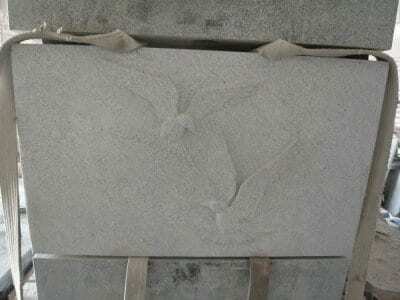 In these photos you can see the stones being carved. This poem was written by Susan Pugh from Cleveleys Writers. 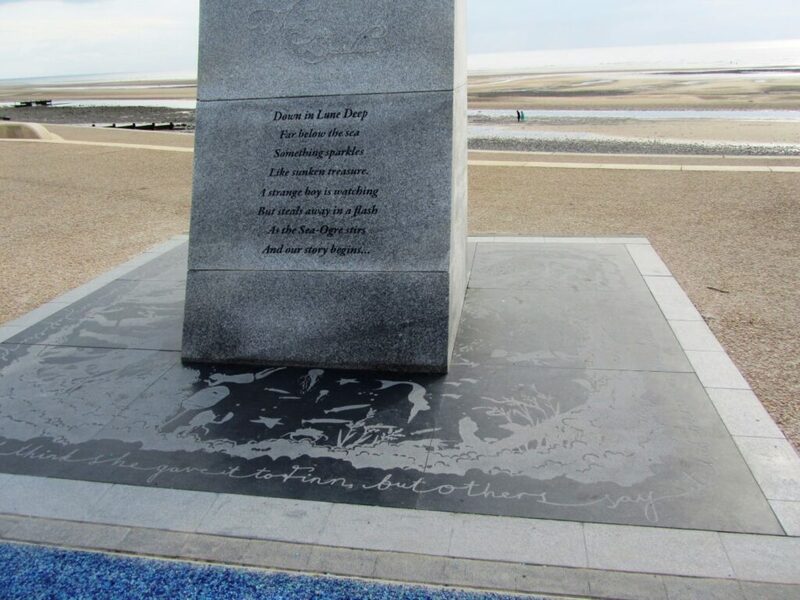 Susan was inspired to write it by “The Sea Swallow” book (2011) – the mythical tale for Cleveleys which also inspired the public art on the seafront. With a translucent nature I’d never seen. It’s just like a rainbow caught up in a pot. Like watery emeralds, in a mystical gaze. He’s a beautiful creature to behold it is true. He lives in the sea, but he watches the shore. Who rescues lost Seamen and guides their boats in. All he can do is to gaze at the sand. On that dark stormy night, a saviour it seems. So Mary could search out the Humpback ray slaves. That was magical, precious and saved them from hell. Now the village is safe. The sea’s in it’s place. The Ogre and Rays were lost without trace. A seawater lagoon that the great flood did make. Are a young girl named Mary, and Finn the Merboy. Laughing and smiling. Not alone any more.